Chisel Creative designs and builds a wide variety of custom fine furniture made to suit your unique needs. 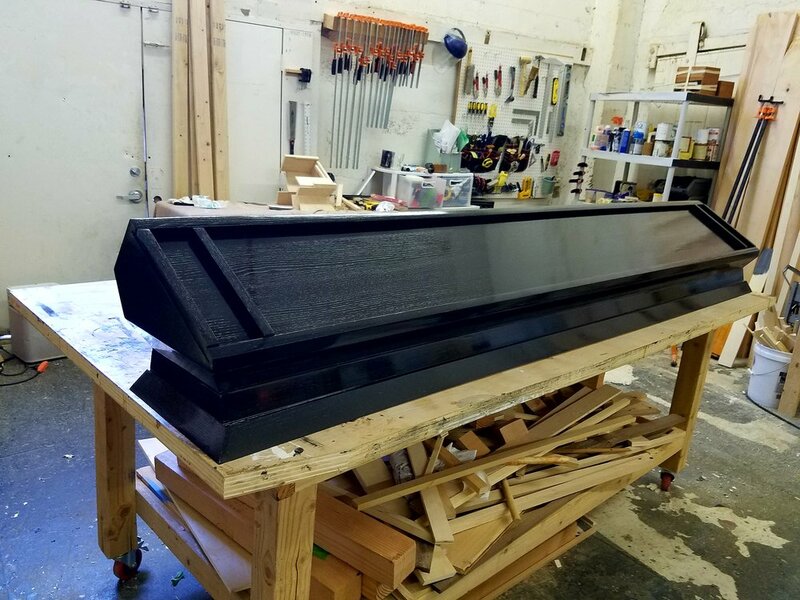 We see our projects as collaborations and work with our clients to create one of a kind pieces ranging from the purely functional to sculptural works of art. Give us a shout to #carveoutyourcreative! Chisel Creative designs and builds a wide variety of high quality fine furniture and woodwork for your home and office, ranging from the purely functional to sculptural works of art.